Fall is a beautiful time of the year. The colors, the weather, the flavors, the smells, the activities…ah, it’s a happy time. For the crochet artist who doesn’t have a hook in her hand all year long, fall signals a time for Yarn, scarfs, hats, sweaters, and cozies. The days are shorter giving more time during the evening, and the outside activities start to dwindle as the weather becomes colder. 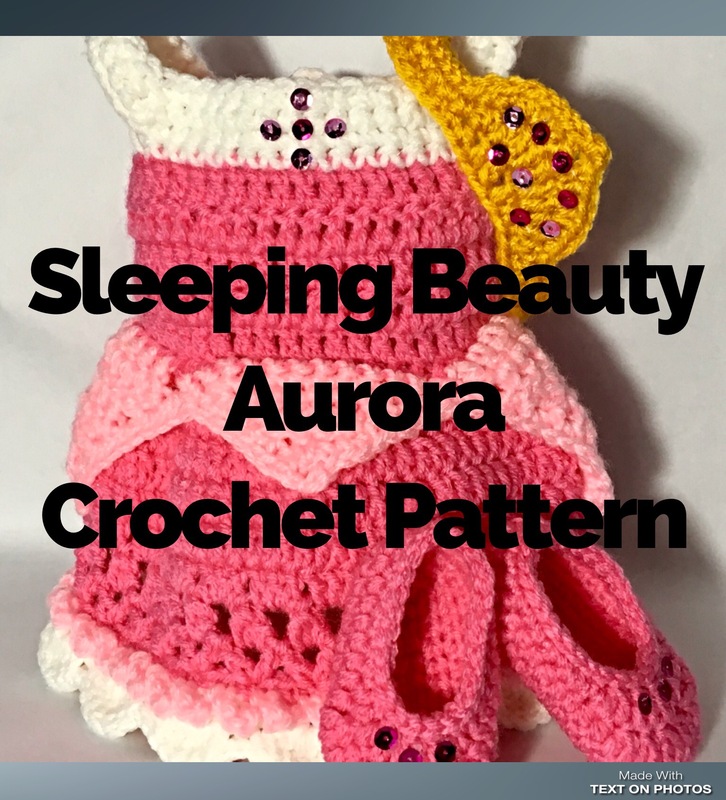 While some can easily decide what to crochet next, some will spend countless hours perusing the internet to find the perfect project. 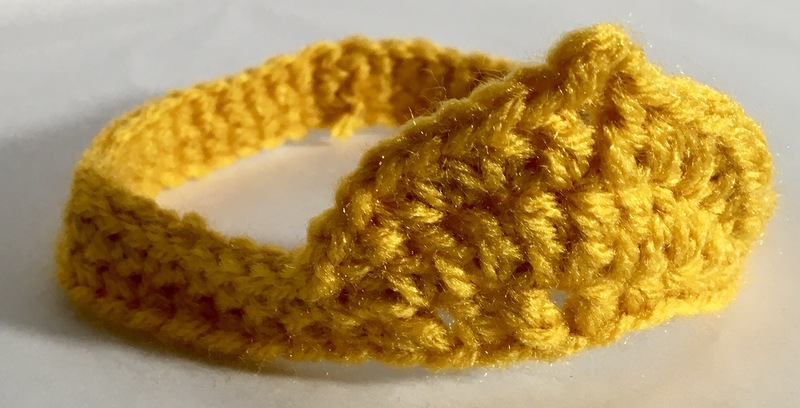 Instead of making another basic crochet accessory, why not try out these unique crochet patterns just perfect for fall! Wearing food? Only if you are bold enough! 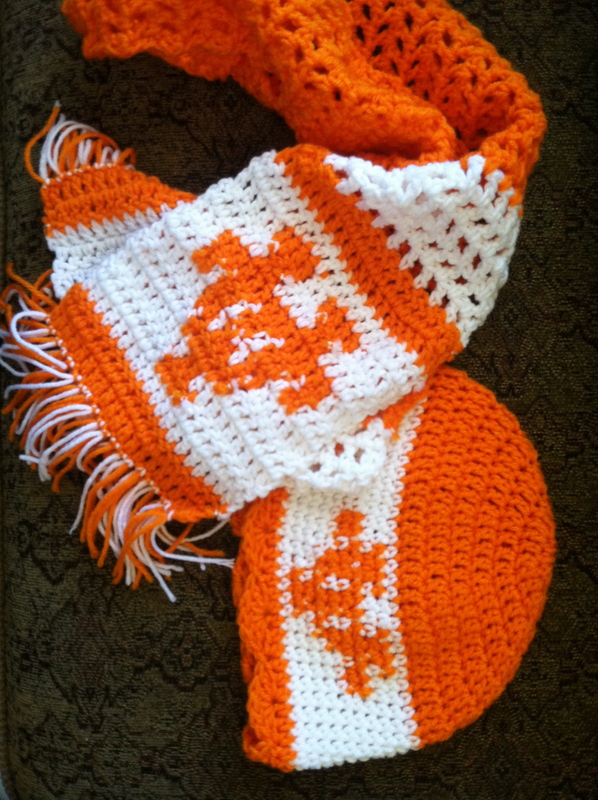 These scarfs from Fierce Pixy Boutique are adorable. I know several teenage and college-aged girls who would love to add these to their wardrobes. And, she offers a discount if you want to purchase several patterns at once, score! There is a whole slew of “interesting” Crochet vest patterns out there in the world. I am personally pretty fond of this fringed toddler vest by Beauty Crochet Pattern. However, I kind of want the fringe to go all the way around the vest instead of just on the front flaps. I imagine it’s pretty warm, though. Personally, I don’t think crochet shorts should be a thing…but, there seems to be plenty of disagreement about that. Take these men’s shorts by Mermaid Cat Designs for example. If you don’t use the right yarn, though, there might be future problems to deal with. Bound to keep you warm during the cooler morning hours and not too hot for those warmer afternoon times that are typical of fall days. Every year I make my mom some slippers for Christmas. Usually one pair will get her through the first six months of the year, so my goal is to make her two of them. Unfortunately, I don’t always manage my time well enough to get them done in time. I’ve made her some elf slippers before, and I think I will make some for her again this year. Don’t you just love these by Hookedo Patterns? There exists a plethora of unique crochet patterns for hats, but these whimsical holiday hats from Uniquely More caught my eye. They remind me of a Christmas trees a little bit. 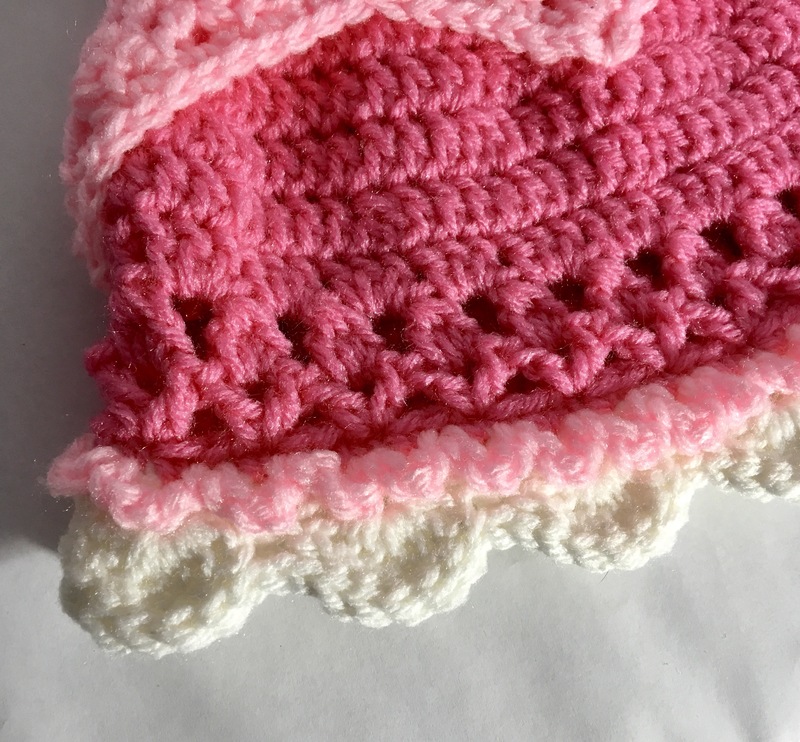 Have you found any deliciously unique crochet patterns this fall? Because I think this list definitely needs to be expanded! Comment below, and I’ll be sure to include them next time.